Lucknow is a well-known tourist destination famous for the scrumptious food and dishes, serving the opulence from the times of Kings. The city famous for its charm, may it be historical monuments, food, clothing and now updated technology as well. 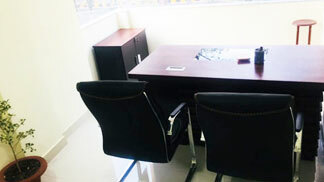 It is a one stop tourist destination with mesmerizing places all around. But with the change in era and becoming as an attraction of the centre the problems like lifestyle, pollution, and stress also accompanies. It eventually affects the health and impacts body including skin, hair and many other parts. Hair fall is a trauma among people and is faced by every second person in the modern world. The epidemic is prevailing among all nations and people are frustrating about the same. On an average, there is more than1 lac hair on the scalp. The hair are structured in such a way that 1-4 hair are grouped together called "Follicular Units" or "Follicular Grafts". If you are worried about untimely hair fall at an expeditious rate then you can opt for nutritional supplements or try other home remedies. 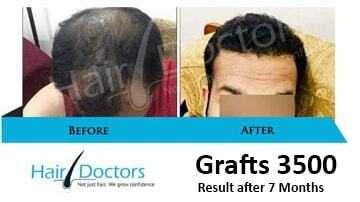 If still, you don't get any desired results then hair transplant in Lucknow is the best option. It is natural, safe and permanent! Get you kind of look in just couple of days. 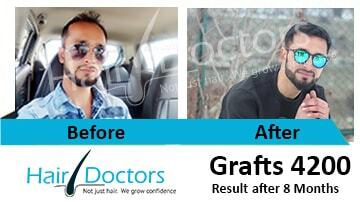 Hair transplantation treatment is a technique which treats your baldness and heals all the problems successfully. 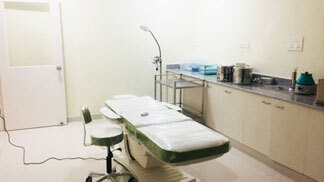 There are various techniques for the hair transplant procedure. Basically, the hair from different parts of the body are extracted along with the tissues and are transplanted on to the affected area of the baldness. Hair transplant is a cosmetic procedure and is a purely selective process in alliance with the personal desires of the patient. Baldness can affect both the social and professional life of any person and the sensitive people become very suspicious and unable to talk confidently with other people. 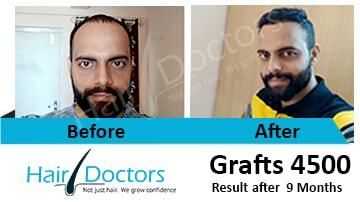 Hair transplant can prove to be life-changing in these situations. Hair transplants is mainly performed by two important methods, FUT(follicular unit transplantation in Lucknow) and FUE(follicular unit extraction in Lucknow). The difference lies in the hair removing technique, the transplantation is done in the same way. In FUT or follicular unit transplantation or strip method, a strip of 1 cm wide of the skin is removed from the donor areas. Specialists then divide this strip into individual hair follicles. These follicles are transplanted into bald areas in the second phase. In the latest method called FUE, a microneedle of 1 mm or less is used to remove each hair follicle with 1 to 4 hair. The procedure is generally painless with no cuts and stitches. The simple method of transplantation is to make a small incision and transplant the hair follicle in it. This incision is made using a small knife or needle. One of the major advantages of FUE is that it is the least painful method and does not leave behind any scars. The disadvantage of this is that it takes relatively long time and requires more sessions. In FUT, there is a stitch on the back of the patient's head, which also causes inconvenience for months even after the incision is removed. In FUE, on average, approximately 1000 hair grafts are transplanted, whereas FUT can be made up to 2000 hairs grafts per day. Usually, a session of one day runs for about 6 hours. Breaks for lunch can be taken at any time without any problem. The patient can go home after the session and, if necessary, can come again the next day for the second session. Generally, the FUE is more expensive than FUT because the surgeon has to spend more time. There are many different techniques of hair transplantation as per individual requirements which will make you decide which method will be appropriate for you. A decision will be made according to the location and level of your baldness. The most common techniques are PRP and FUE.These are techniques in which hair is grown without any surgical treatment from external treatment. Treatment of your baldness with the help of your blood is also a very effective solution. 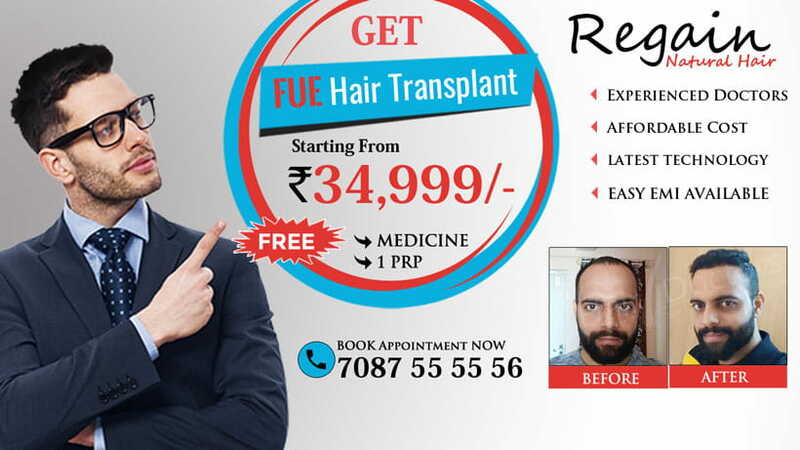 Correct Clinic - If you are thinking of transplanting hair, then note that this can take place only in a renowned hair transplant clinic in Lucknow. Just by seeing an advertisement, do not get attracted towards the lucrative offers. Just have an in-depth research about the hair transplant clinic. Choosing a doctor -Before Hair Transplant, keep in mind how the doctor is like i.e. 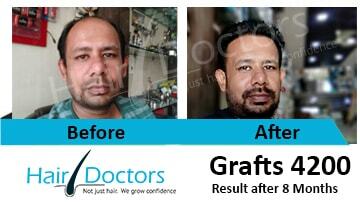 whether the doctor is a best hair transplant doctors in Lucknow or general doctor. Choose the right and knowledgeable expert for the hair transplant because this is one-time surgery so getting it right should be the priority. Keep in mind the budget - Be sure to keep the budget even before you have a hair transplant. 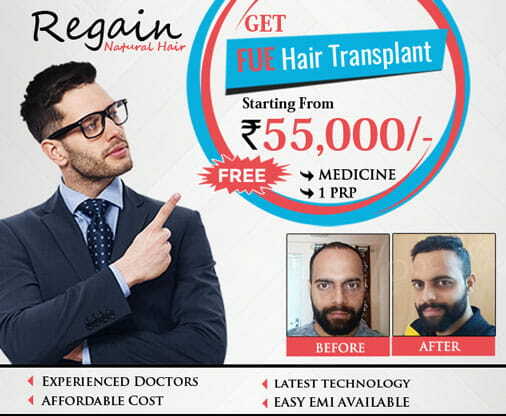 The cost of hair transplants in Lucknow is towards less as compared to the other cities, so first, know or calculate the full budget. Then take this and the next step. Information about Techniques -Before Hair Transplant, you should also know about the techniques and how the procedure is performed. The new techniques for hair transplantation, Follicular Unit Hair Transplant (FUT) and Follicular Unit Extraction (FUE) are used more as they can be handled in seevre conditions too.